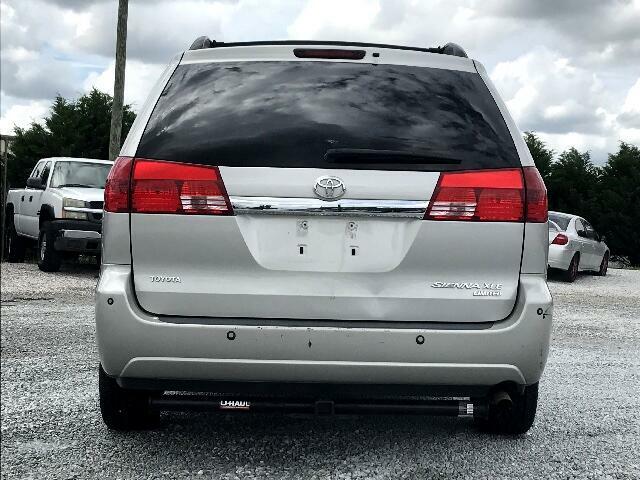 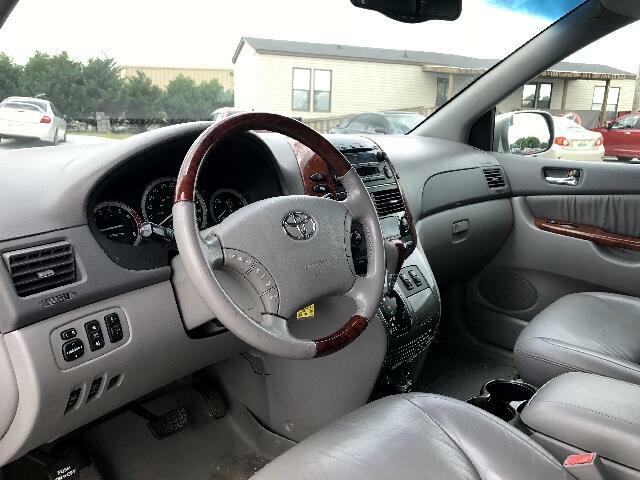 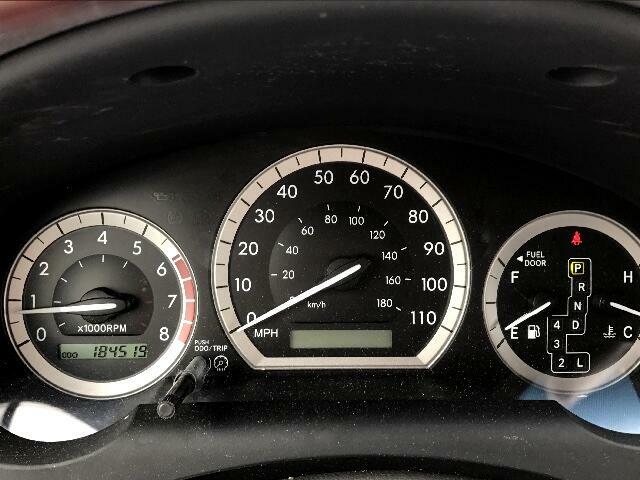 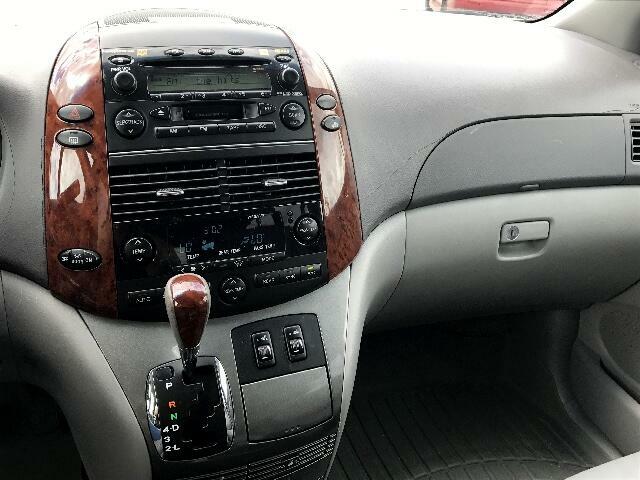 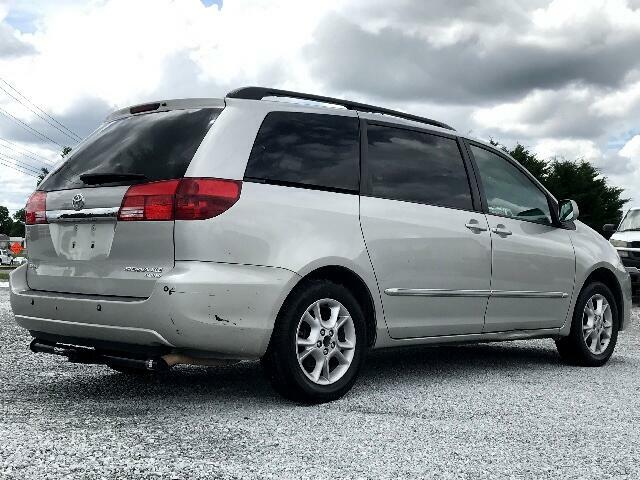 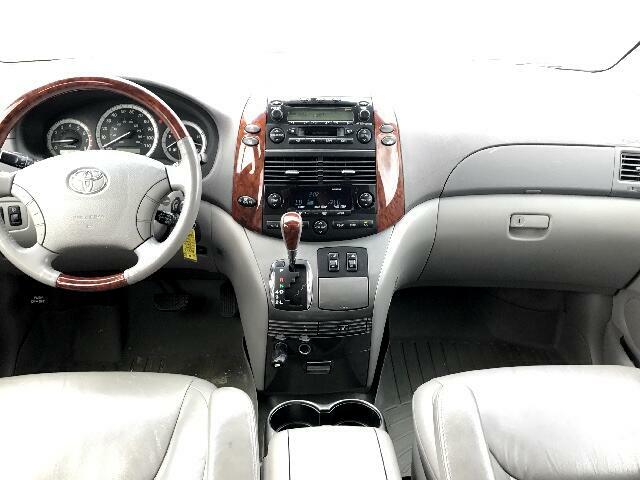 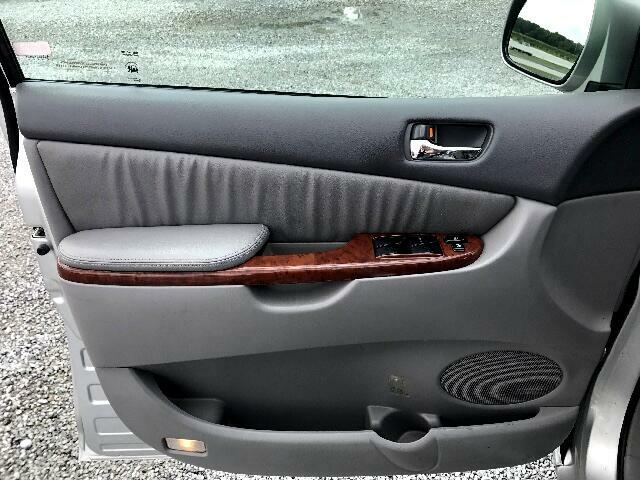 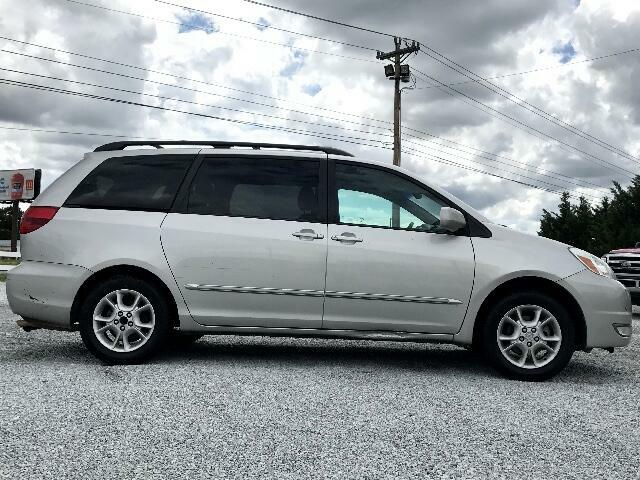 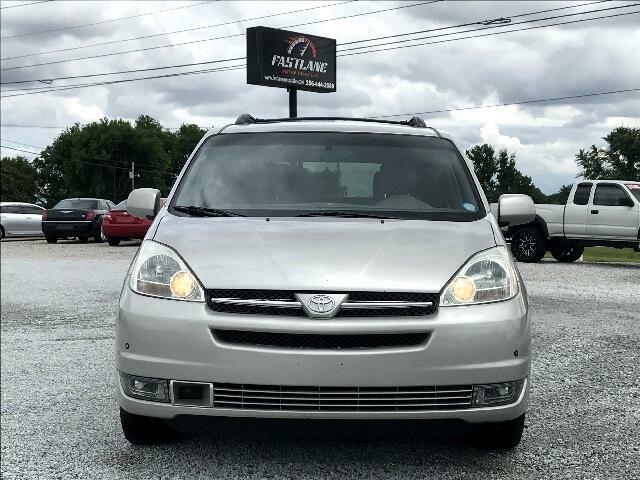 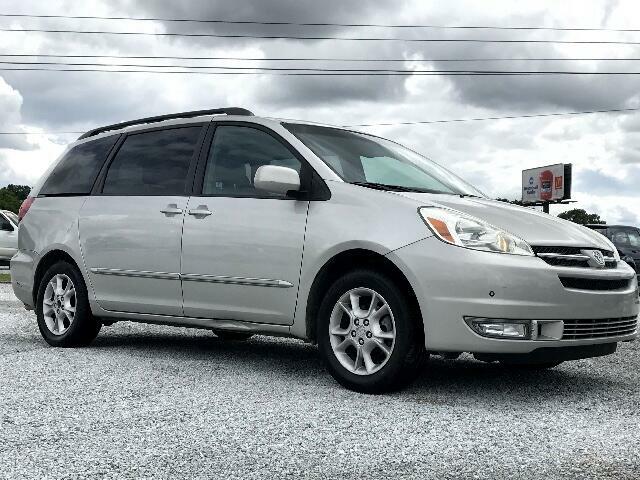 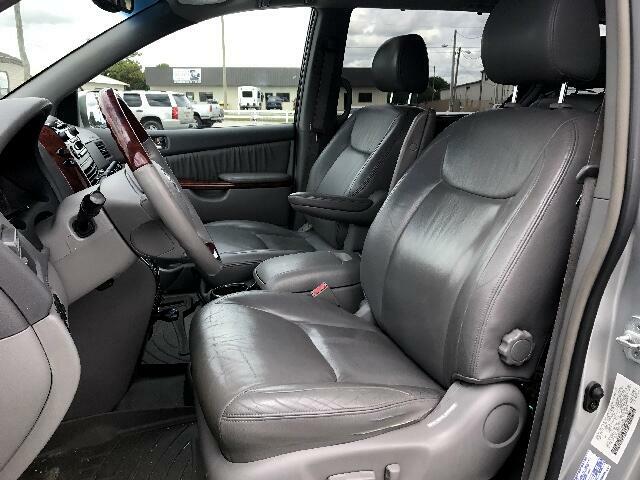 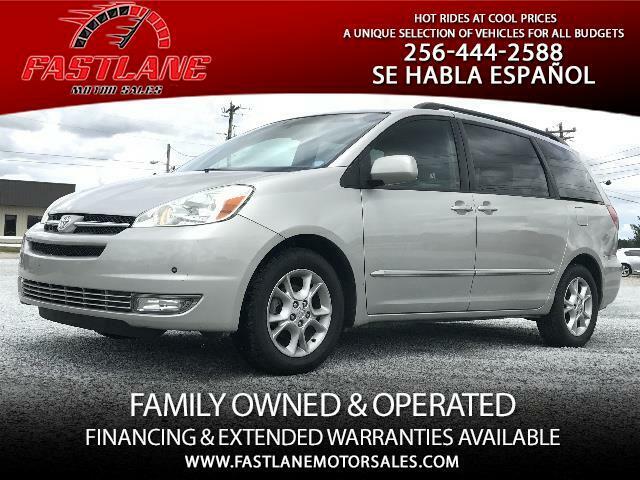 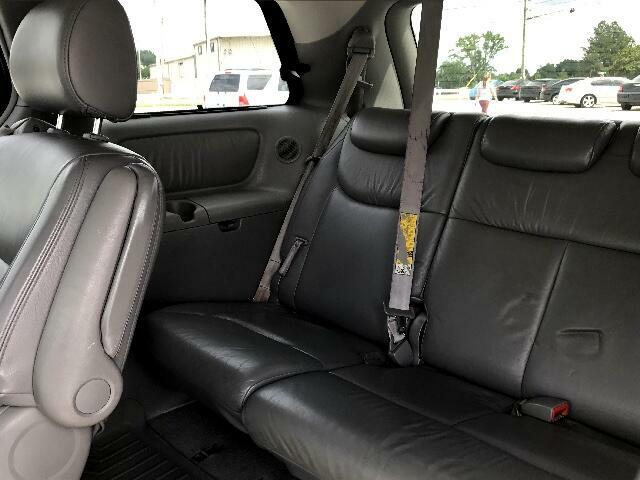 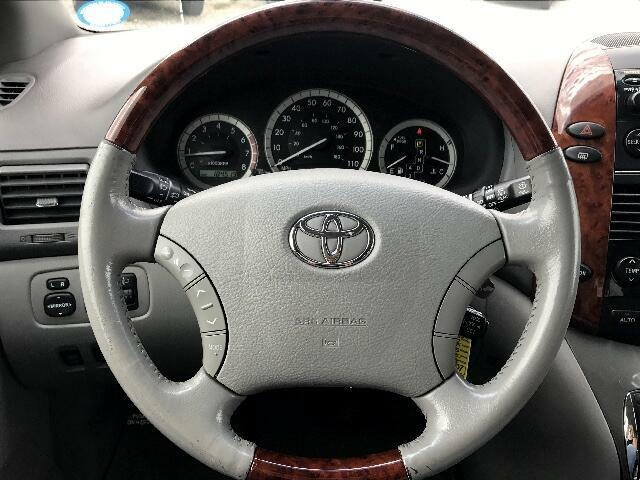 This 2004 Toyota Sienna is in excellent condition, and with only 183k miles this vehicle is sure to be a great investment! 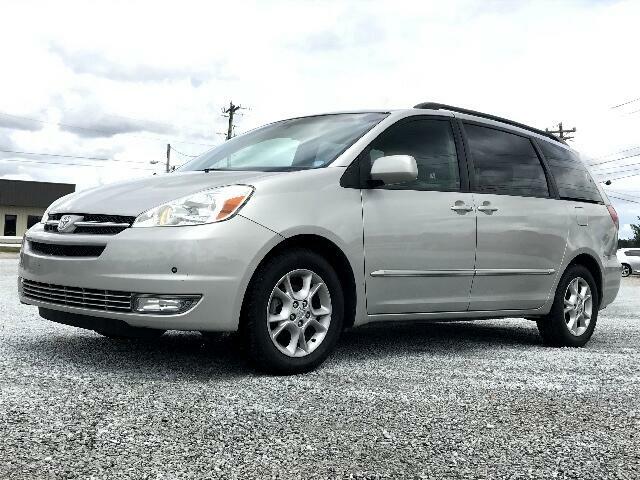 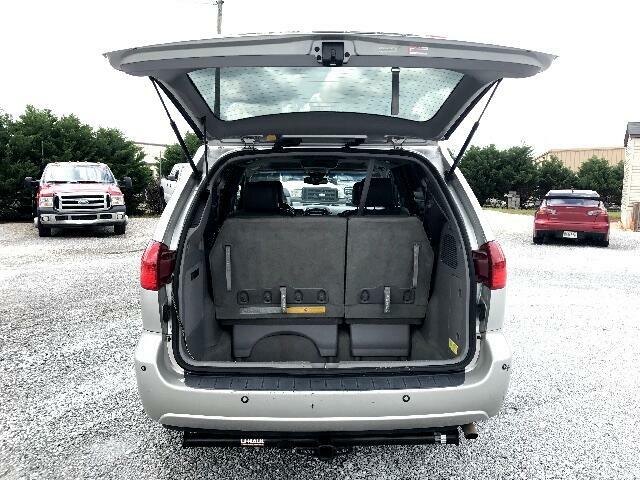 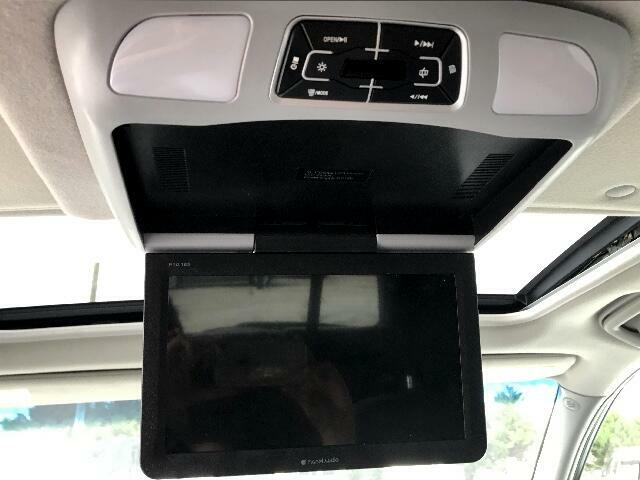 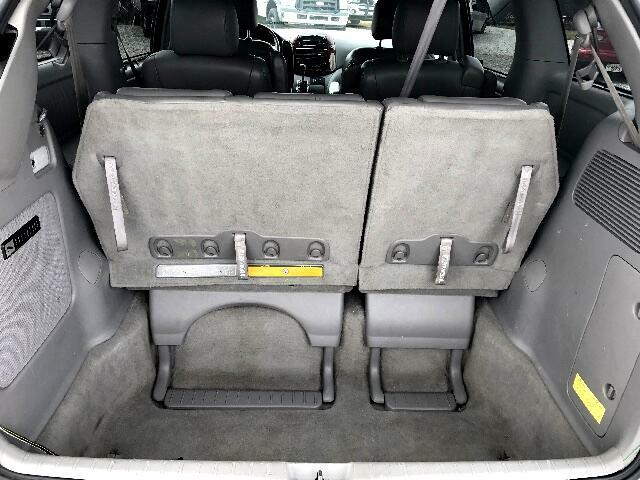 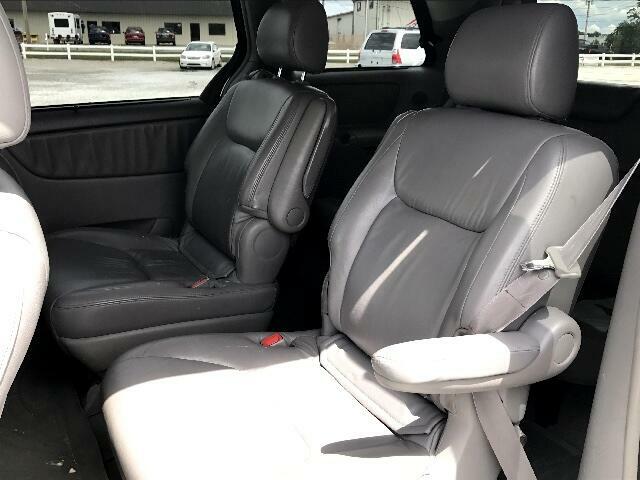 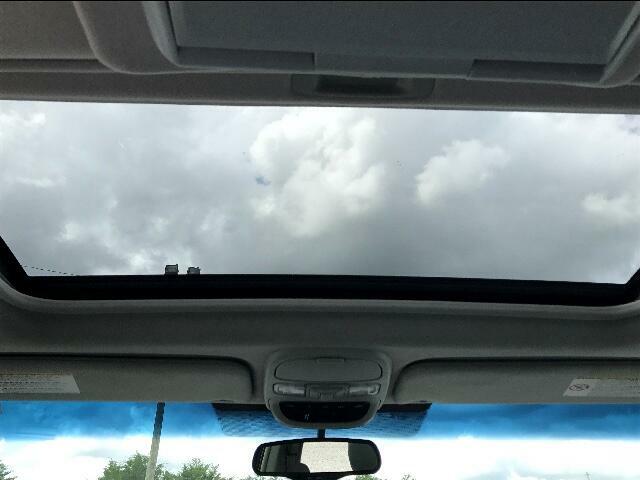 This van is perfect for a parent on the go, with many features including rear entertainment, powered sliding doors, and powered rear lift gate. 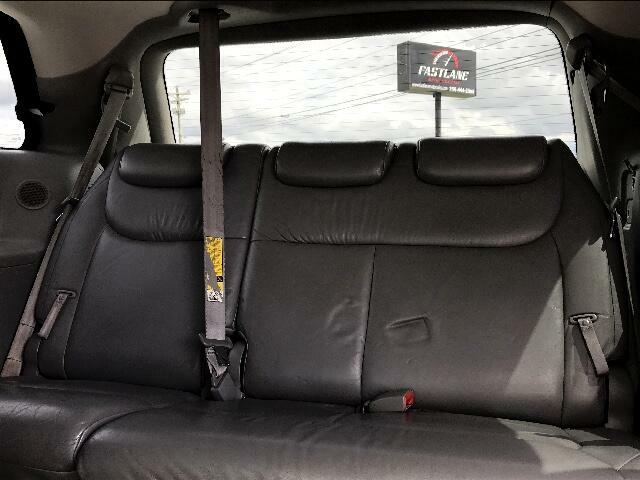 With your investment, not only do you receive a great vehicle, you also get one of the safest options available to ensure you and your loved ones are protected should you ever find yourselves in an accident!